Last-minute gift and celebration ideas that will make it seem like you’ve been planning for ages. Some holidays tend to sneak up on us. It happens. For example, it’s Mother’s Day this Sunday! If you’re prepared, great. If not, read on, because we’ve compiled a list of 10 last-minute gift/celebration ideas that dear old Mom is sure to love. From simple DIYs to fun outings to thoughtful projects, here are 9 last-minute Mother’s Day gift/celebration ideas, many of which don’t require you to buy anything at all. A few snacks and a copy of her favourite old movie can be a thoughtful gift, especially if you plan to stick around to watch it with her. A bottle of wine might be nice, too, unless of course Mom prefers Scotch. Even and especially if you’re not the baking type. Picture her face when you hand her a plate of poppyseed muffins and tell her you baked them yourself. Brunch gets talked up a lot these days, so if you want to make a culinary statement between the hours of 11 AM and 2 PM, you’re going to have to pull out all the stops. A trip to the grocery store may be in order. Here’s a list of sure-to-impress brunch ideas. You’re not going to score any points for originality, and you may be subjected to a tragically long lineup at the florist, but there’s a reason why flowers are one of the most popular gifts on Mother’s Day. They’re pretty, brighten up most any space, and affordable. What’s your mother’s favourite flower? Repay the countless meals she prepared for you over the years with an evening at a restaurant, like any of these GTA standards that offer valet parking. This is a simple gesture, but if you don’t get out for meals together often, it’s sure to be appreciated. Mothers in the GTA have the good fortune of being able to celebrate Mother’s Day while the local cherry trees are in full bloom. 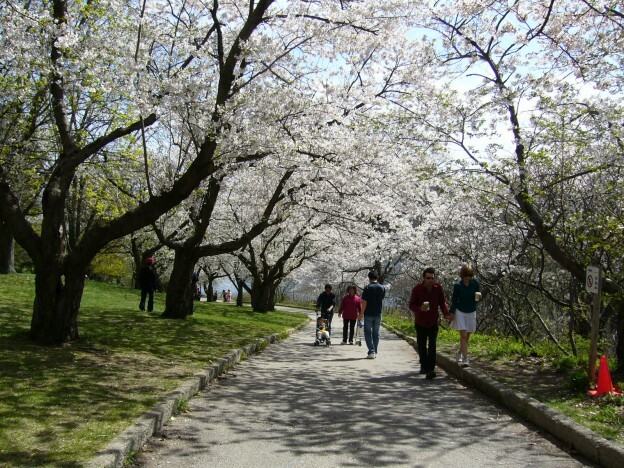 Tell Ma to put on her walking shoes and take her to High Park for a stroll under the blossoms. If you’re in or near a large city like Toronto, which has the famed Mirvish Theatre downtown on King Street, take a look at the upcoming shows and see if there’s something fun that will get your mother’s toes tapping. Upcoming shows in Toronto include Wicked, Chicago, Mama Mia (perfect for the occasion) and more. 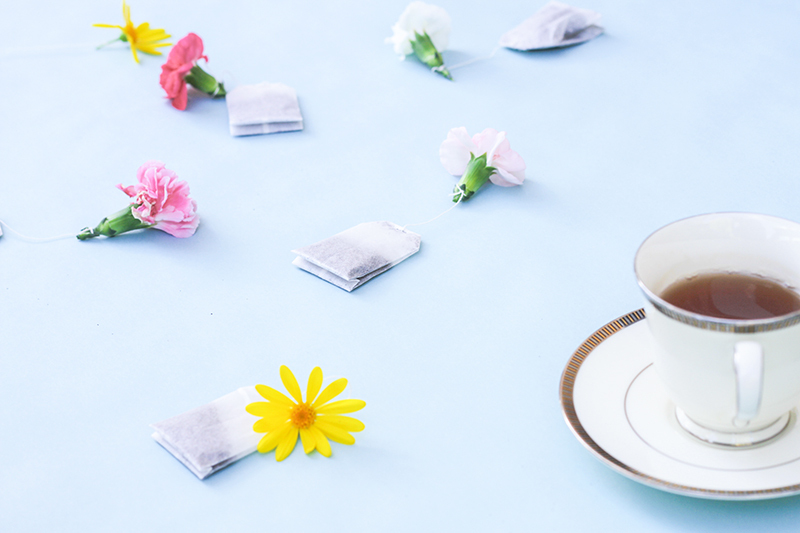 Tea time takes a delightful (and super simple) twist with this super simple DIY project via The Kipi Blog. Even if you don’t have a frame, print off a photo of you (or you and her, or the family, or the dog, whatever) and tuck it inside a card with a thoughtful note. Take the spa to her with an easy and fun at-home face mask. This entry was posted in Blog on May 9, 2018 by Administrator.